Strap yourself into a giant inflatable sphere and hurl yourself down a massive hill. 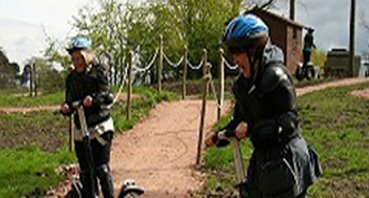 Hop onto a Segway and test your skills on the UKs ONLY off-road obstacle course. Or challenge your friends & colleagues in a brand new game of Body Zorb Football. 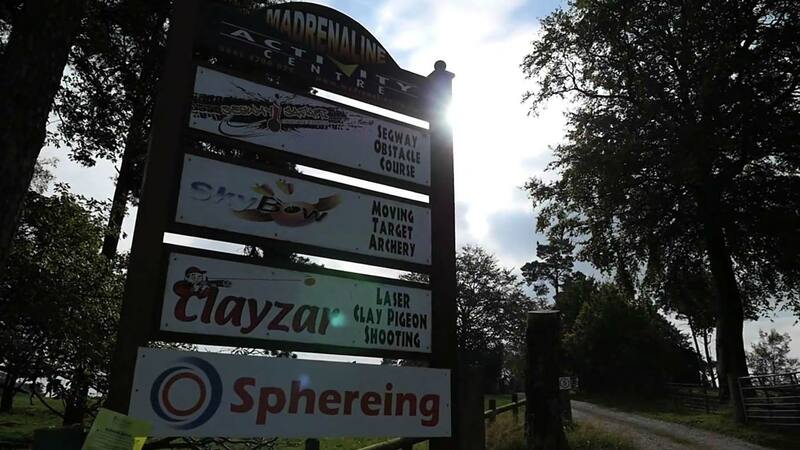 We have it all at Madrenaline. 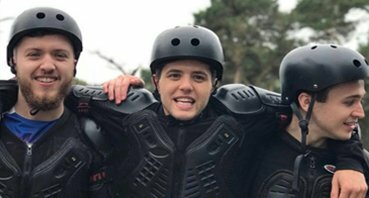 From Segway Safaris and Mad Axe throwing to Aqua Sphereing and Sky Bow Archery, our activity days are the ideal way to spend time with friends and family, celebrate on a stag do or hen party, or bond with colleagues at a corporate team building event. 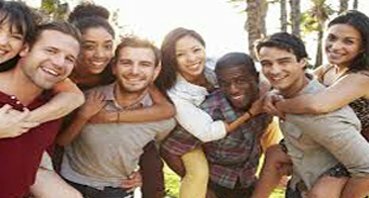 With a huge variety of intense, exciting, and absolutely hilarious activities to choose from, whichever one you try is guaranteed to be an experience youll never forget. Its impossible not to have an incredible time. Never heard of some of our activities? Take a peek here, find out exactly how much fun they are, and then come and try them first-hand for yourself! Are you planning an awesome day out? Stag & Hen, Team Building event, Birthday party, let us create you an unforgettable bespoke event.